“Students undergo a complex journey when selecting the right institution – ultimately aiming to find that perfect ‘fit’ program. There are a myriad of factors taken into consideration, from course/program, destination and financial support, to career and networking expectations. 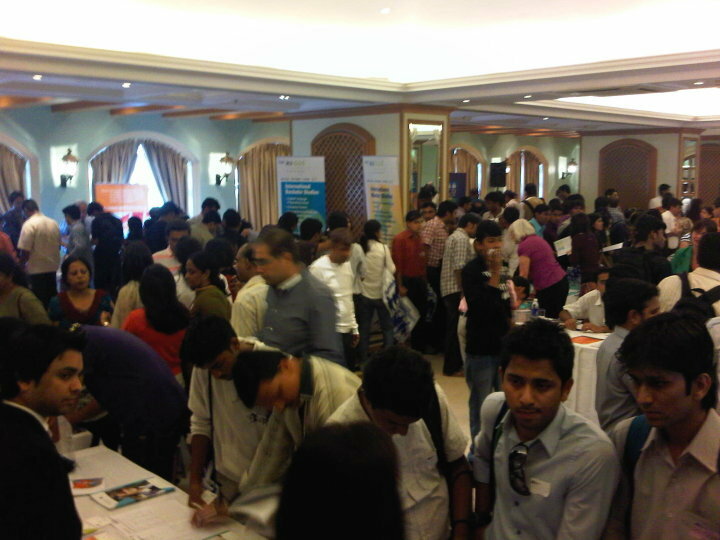 The QS World MBA Tour is the world’s largest series of business school fairs. 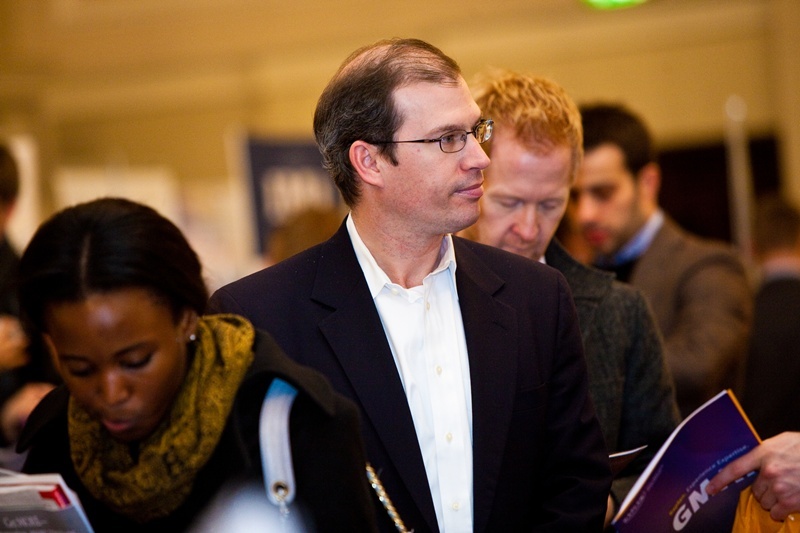 On average, 60,000+ MBA candidates register to visit the events around the world every year. Meet top MBA candidates from around the world. Network and share experiences with other admission directors. Gain access to QS TopMBA Outreach — a powerful online tool – to communicate effectively with applicants, access visitor data and send targeted email campaigns to matching candidates. MBA Connect is the next step of our QS World MBA Tour. Candidates and business schools meet at a dedicated time-slot for 30-minute face-to-face sessions. They are pre-matched before the event and receive support from specialized MBA consultants to ensure both parties’ requirements are met. Speak with strong candidates who meet the individual school’s specific criteria. Gain a better sense of whether a candidate is the “right fit” for the school. The QS World MBA Tour Premium provides candidates with the most holistic view of the MBA experience possible; providing insight from application and studying stages, to post MBA experience. 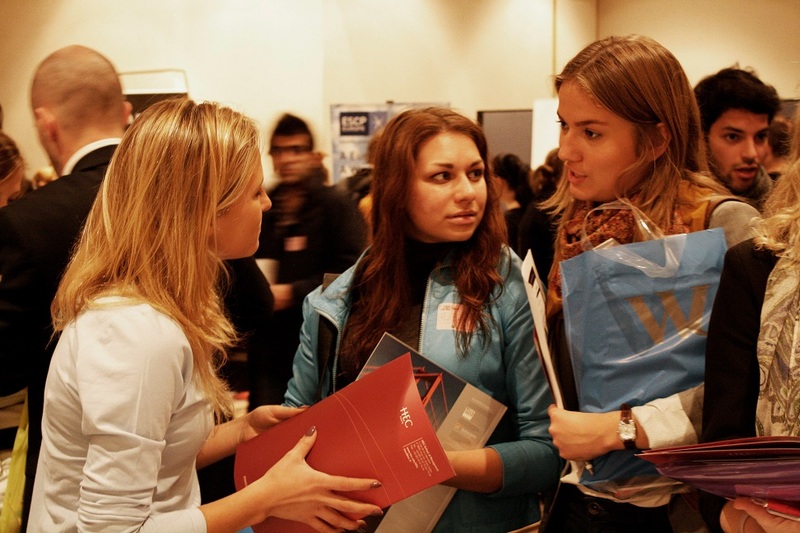 Designed as smaller, more intimate fairs (we invite only the global top 200 business schools to participate), these events target the very best and most pro-active MBA candidates. Choose to present at either a pre-fair panel or presentation slot at each event. Gain access to QS TopMBA Outreach – our online customer portal – and communicate effectively with applicants, access visitor data and send targeted email campaigns to matching candidates. The QS World Executive MBA (EMBA) Tour is a half-day table-top fair in specifically designated areas of the QS World MBA Tour. Raise the visibility of your Executive MBA as a study option for senior professionals seeking to obtain an MBA while continuing to work. Increase awareness of the “EMBA alternative” and promote lifelong learning and leadership development to senior professionals. Gain access to QS TopMBA Outreach – an online portal for customers – and communicate effectively with applicants, access visitor data and send targeted email campaigns to matching candidates. 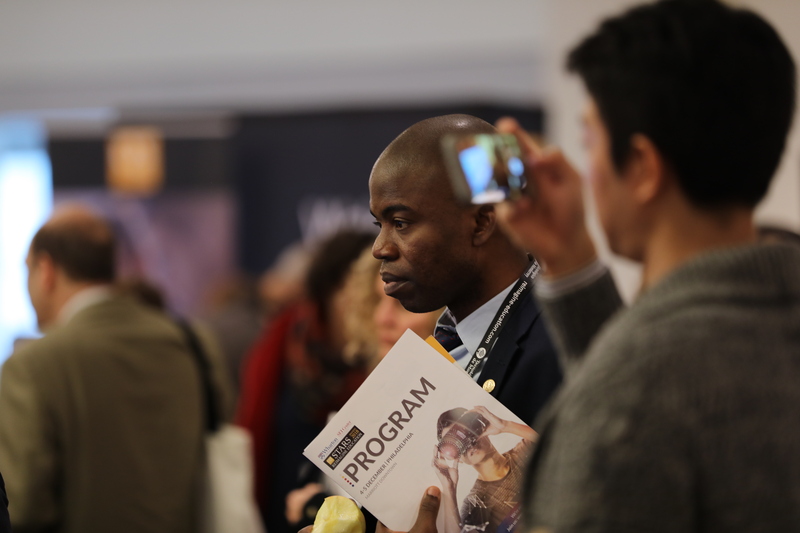 The QS World University Tour™ is a prestigious series of half-day undergraduate education fairs, bringing together universities and internationally mobile students around the world. Meet targeted students from the independent school sector, international schools, international Baccalaureate schools, private and state-run institutions. Gain access to QS World University Tour Outreach—a powerful online tool available to our clients – and communicate effectively with applicants, access visitor data and send targeted email campaigns to matching candidates. The QS World Grad School Tour is a prestigious series of half-day graduate education fairs, created especially for institutions worldwide who wish to recruit international students for Masters and PhD programs across all disciplines. Meet targeted candidates who wish to embark on graduate study abroad. Gain access to QS World Grad School Tour Outreach – our online portal for events customers – and communicate effectively with applicants, access visitor data and send targeted email campaigns to matching candidates. QS Connect Masters is a complementary service to the QS World Grad School Tour where Masters and candidates meet with universities for scheduled one-to-one interviews.